You can see Australia on tarmac roads if that's your thing, but there's so much more to experience if you can get off the beaten track and explore some of the gravel routes and tracks. A dual purpose, Outback Ready bike gives you the flexibility to get to those out of the way places tourists and other travellers rarely see. It’s important you stay safe but with good preparation, a bit of advice from us and a little common sense, you’ll have memories of the real Australia that will last a lifetime. All of the 'Outback Ready' motorbikes are late model machines fitted with a pannier or luggage system, engine bash plates, crash protectors and hand guards. Bear in mind that whilst they're maintained and serviced to strict standards, they have been used on gravel surfaces. This means that they'll be fully serviced and carefully prepared for your trip but might not be quite as pristine to look at as the bikes which have only been used on asphalt routes. 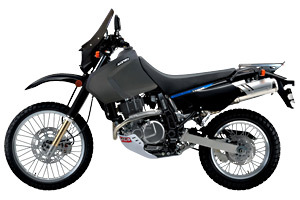 Adventure Ready - Includes waterproof soft side panniers, long-range fuel tank, rear luggage rack, engine bash plate, crash protectors, comfort seat, taller touring screen, 12v power socket and hand guards. Note: This bike is not suited to travelling with a pillion passenger, no passenger footpegs are fitted. 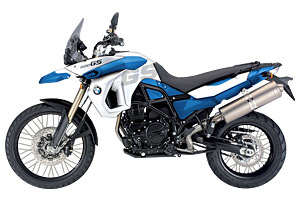 BMW F700 GS Includes hard side panniers, bash plate, crash protectors, hand guards and 70/30 tyres as standard. 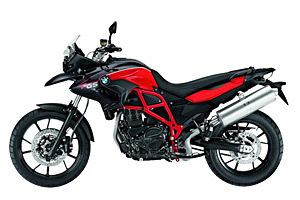 BMW F800 GS Includes hard side panniers, bash plate, crash protectors, hand guards and 70/30 tyres as standard. 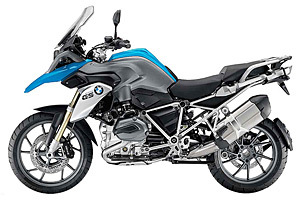 BMW R1200 GSW Includes hard side panniers, bash plate, crash protectors, hand guards and 70/30 tyres as standard. 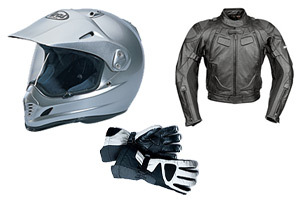 High KM model Includes hard side panniers, bash plate, crash protectors, hand guards and 70/30 tyres as standard. * The price displayed above for 61-90 days is the total price you pay regardless of how long you choose to ride for [up to 90 days and unless otherwise specified]. 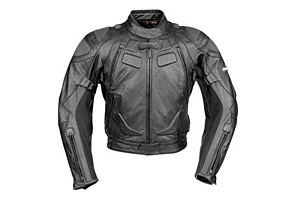 This means it is fantastic value for longer trips and provides an added measure of flexibility, allowing for the inevitable changes inherent in longer term motorcycle travel. Bikes will be fully serviced with new or nearly new consumables so there's no reason not to take the chance on an adventure of a lifetime! Servicing and consumables required during the ride are at your expense. Low seat Some bikes can be equipped with a low-seat option. Contact us for more information. 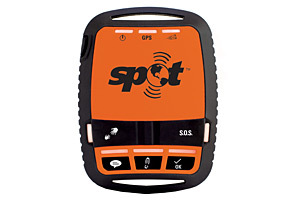 * Note: The satellite phone is pre-charged with AU$ 129 credit which expires after 90 days even if not used. This is in addition to the daily rental cost for the unit itself. 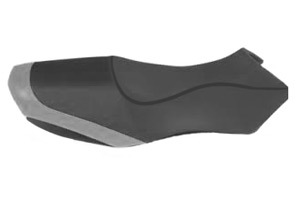 Images are for illustration only and may not represent the exact item available. 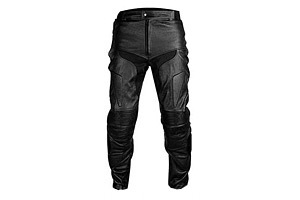 All prices are quoted in AU$ [Australian dollars] and include GST [tax]. Q. 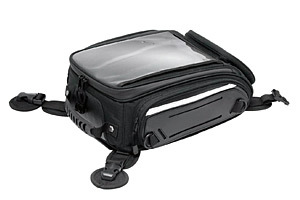 Are tank bags available to hire? A. 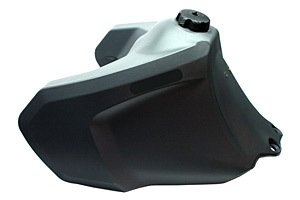 We understand the usefulness of a tank bag but are reluctant to offer them as dusty and sandy conditions, even on tarmac roads means that it’s common for tank damage to occur. There’s nothing worse for you or us, than having you drop the bikes off excitedly telling us about the great trip you’ve just had only for you to be told that you have a significant cost for a tank respray. For this reason they are available but please be aware of the consequences if great care is not taken with their use. Q. How will the bike be equipped? A. The 'dual purpose' bikes displayed in this section will all be equipped with both surfaced and unsurfaced riding in mind and to that end they will be fitted with engine bash plates, crash protectors, hand guards, hard side panniers (luggage boxes) and 70/30 biased tyres. 70/30 refers to the suggested usage for the tyres which in this case is 70% road oriented and 30% off-road. If you require more off-road biased tyres such as 50/50 or a specific brand or style of tyre, then these can be fitted by prior arrangement and a cost based on the specific tyre required. Please feel free to contact us for more information about this option. Q. Can I ride one-way between cities on these bikes? Note: The one-way fees displayed here are for general guidance only and assume a booking made more than 3 months (90 days) in advance of your start date. A representative from BikeRoundOz will confirm exact costs based on your individual plans before processing any bookings. Use the options below to display one-way fees between your chosen locations. The information provided by this calculator is only intended as a guide and is based on bookings made 90 days more more in advance. If you have any questions or a special request you can contact us directly. Q. What does 'Weekend rental' mean? A. Weekend rentals are classed as 4pm collection on the Friday through to 10am return the following Monday, picking up and dropping off from the same depot. Prices displayed are for the full rental period, not per day as with the other listings. Q. What is the 'long term rental price'? A. The price displayed above for 61-90 days is the total price you pay regardless of how long you choose to ride for [up to 90 days and unless otherwise specified]. 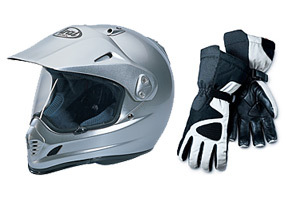 This means it is fantastic value for longer trips and provides an added measure of flexibility, allowing for the inevitable changes inherent in longer term motorcycle travel. Bikes will be fully serviced with new or nearly new consumables so there's no reason not to take the chance on an adventure of a lifetime! Servicing and consumables required during the ride are at your expense. Q. 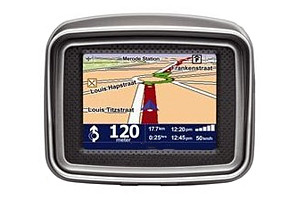 Can I bring my own Sat-nav / GPS unit for my trip? A. Yes you can, no problem at all. 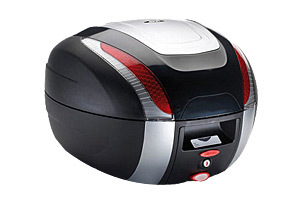 We can fit your GPS unit to the bike for a one-off charge of AU$ 20.00, but you will need to ensure that you bring along everything required to mount the GPS such as the power cable, cradle etc. 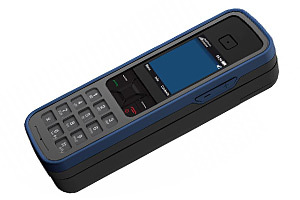 as we can't guarantee we'll have the correct equipment to match your specific unit. Q. What do I do about toll roads? A. BikeRoundOz vehicles are registered so that tolls incurred by you when using any Australian toll road will be recorded and billed to you directly by NSW Roads & Maritime Services (RMS). Full details regarding tolls are available in the terms and conditions and you will be required to sign that you have read and understood the conditions of using the toll system when you collect your motorcycle.